Start your free income protection quote comparison here. 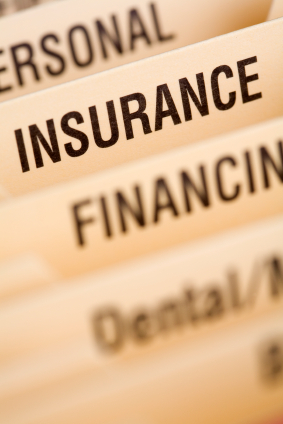 All insurance quotes are supplied to you free and without any obligation. We respect your privacy. If your ability to earn an income is important to your financial well-being, then you need income protection insurance. Income protection insurance provides income continuation during a period of disablement through injury or illness ... enabling you to maintain monthly expenses and to meet other financial expectations for your self and your dependents. Submit your enquiry online with us for access to premium rate comparisons from Australia's biggest selection of Income Protection Insurance Policies and Companies. Online Savings of 50% or more in ! How about some real savings on your income protection insurance? Simply submit your online income protection insurance enquiry and see how much we can save you.